Opportunity Knocks! You Said You Wanted to Live in East Hill? 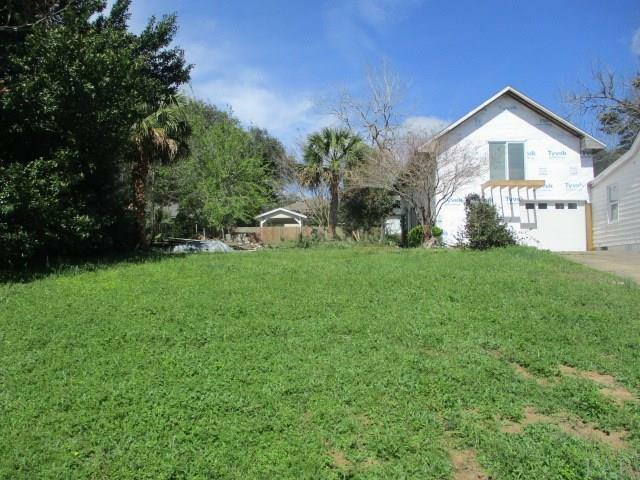 Now is Your Chance to Build Your Dream Home on a Very Special Lot in a Very Desirable Location! 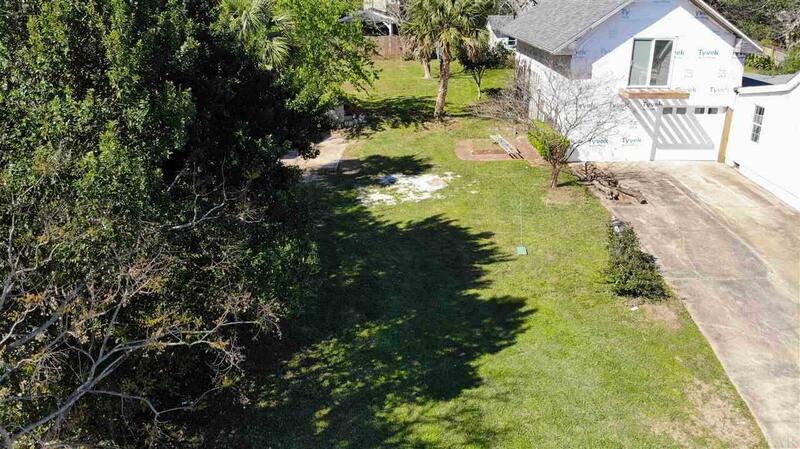 This Lot Sits Up High and There is Opportunity to Have a Water View of the Bay! The Lot is 40 feet by 137.5 feet, Zoned R-1AA and Tucked Just off 14th Avenue. 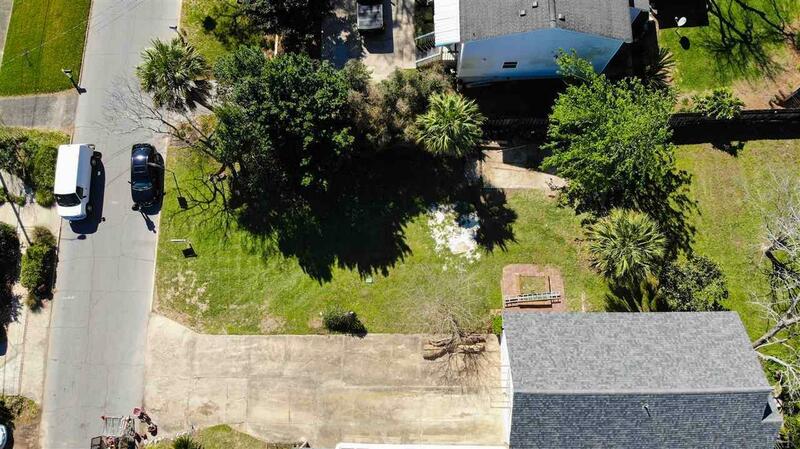 This Fantastic Location Affords Easy Access to Happening Downtown Pensacola, Parks, and the Three Mile Bridge. Listing Agent has taken all of the information from the County Property Appraiser's website. While the Listing Agent does believe that the acquired information is accurate, the Buyer and/or Buyer's Agent should verify all pertinent details related to this property, including but not limited to parcel dimensions, acreage, school zone, zoning classification, land use & any other information that may affect the Buyer's decision to purchase this property. Listing provided courtesy of Assist 2 Sell Real Estate.